This week I was perplexed when my husband asked me to write about our latest road trip since this adventure was all his idea. So, instead delving too deeply into the reason why, I agreed to honor his request and then it all became perfectly clear. In addition to enjoying good food & adult beverages, I am also a sucker for “reality TV” and it doesn’t really matter what genre. Rich housewives – check; saying yes to a wedding dress – check; Honey Boo Boo – check; searching for a fantasy house in Hawaii - check. When I heard that a local celebrity family was getting a show on A&E, I waiting patiently and a few weeks ago my waiting paid off when Wahlburger’s premiered. 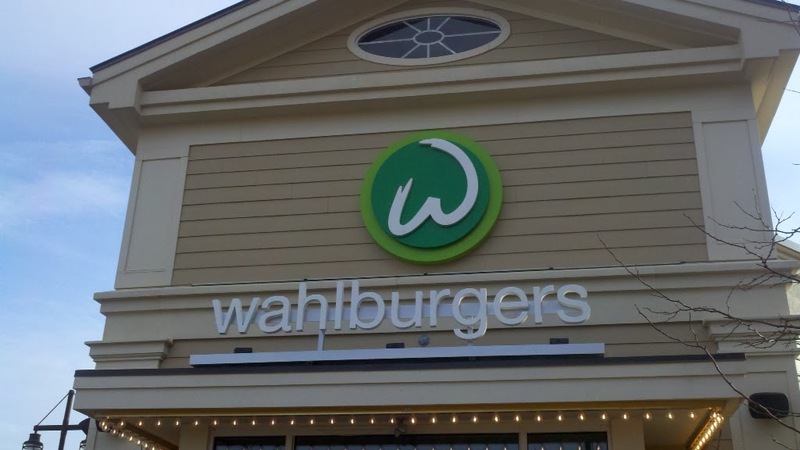 For those of you not familiar with the premise, it’s about the dynamics of the Wahlberg family (including brothers Paul, Donnie, and my favorite, Mark as well as their mother) and the culinary empire they are building with a higher end restaurant (Alma Nove) and a burger shop (appropriately named Wahlburger’s) both located in the shipyard in Hingham, MA. 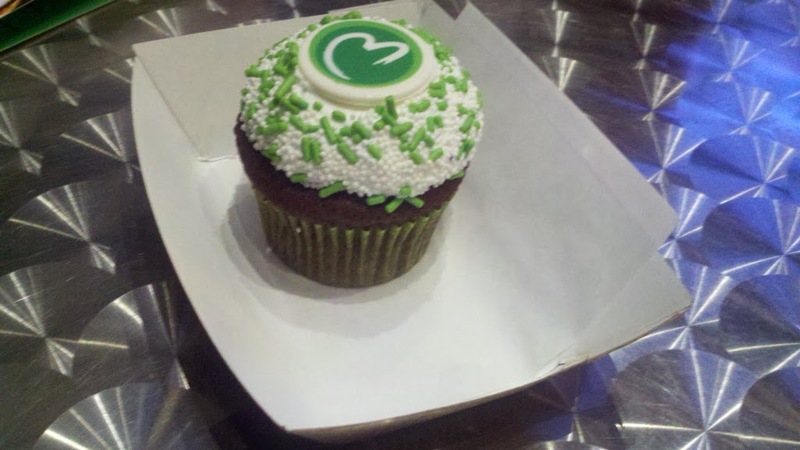 Should I have been surprised that we would end up at Wahlburger’s on a recent Saturday? No but I never thought I’d be waiting as long as we did. Keep in mind that hubby and I have visited the shipyard on several occasions and didn’t bother to check out Wahlburgers so this was our chance. Apparently, great minds think alike and throngs of other fans also stopped by. After an hour and 45 minutes – yes, almost 2 hours – we were finally seated. Some of you may wonder how one passes the time while waiting for so long. Well, I have some suggestions. 1) Make friends with the host. I wish I could remember his name (ok, maybe we’re not besties or anything) but he was fantastic – he had a smile and a joke for everyone. 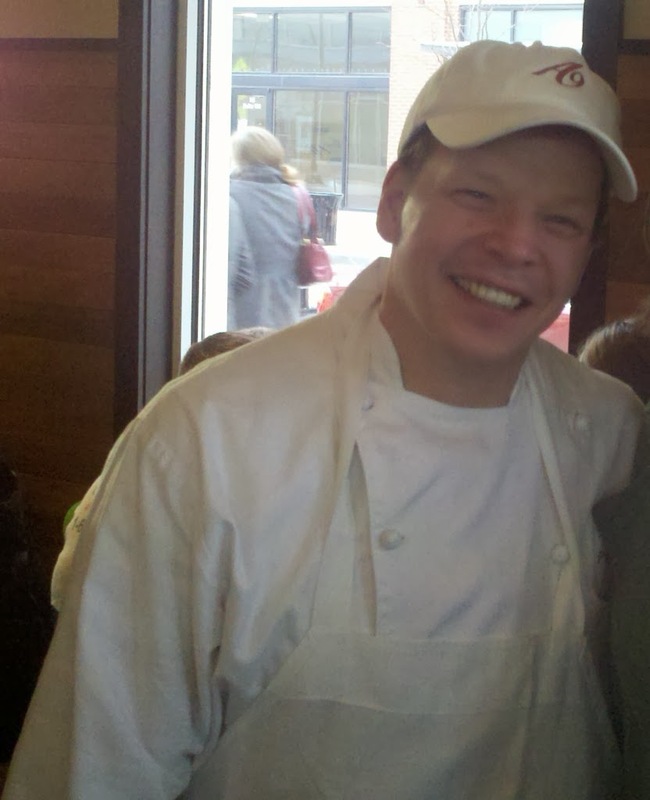 2) Meet the creative force behind the restaurants, Paul Walberg. He was running around the restaurant visiting with guests and he even made his way over to those of us waiting to get in. Not knowing what to expect, I have so say that he is one of the nicest people. He shook hands, took countless pictures (evidence is below – I made my husband crop me out), chatted with little kids, and joked around with the wait staff. 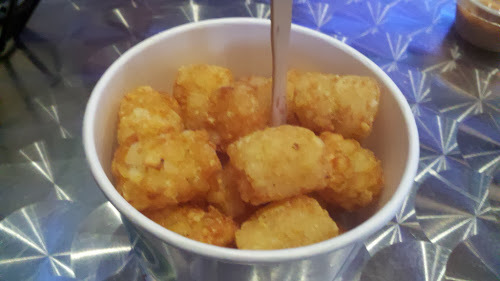 But back to the main event – the food. Finally seated we were greeted by a very friendly waitress. With a full bar behind me, I knew that I'd soon be rewarded for my patience. By this time we were starving and since we had plenty of time to review the menu while waiting we ordered quickly. I opted for the OFD which means (Originally from Dorchester) with Yukon gold fries and my husband had the double decker with the tater tots. Our burgers were very good but the sides could have been hotter when they arrived. Seeing how busy it was it’s perfectly understandable that there would be hiccups along the way. 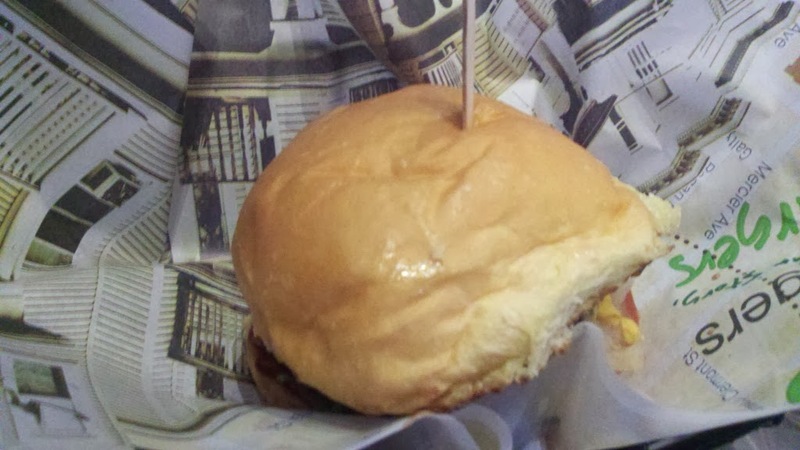 Want to know how far it is to Wahlburgers? Click on the link below to find out.